The wedding anniversary is such a significant event in the lives of married, loving couples. It stands as a commemoration of the living memory of one of the most important days and decisions. 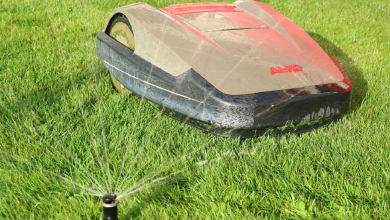 It also signifies the life partners’ mutual work and efforts to take a good care of each other and their marriage and grow their relation up as a healthy plant. Gifts are part of most of the humans’ celebrations, and wedding anniversaries are no exception. It is a part that demands an appropriate preparation. However, it’s not the main part. Your love is the most important thing. Gifts are only reflections of it. A material mean to help express what is beyond doing or saying. It also gives each part of the relationship the pleasure of giving and receiving and being happy with what each brought to the other. If you are about to live this special occasion and thinking of what to present to your wife/husband, we prepared you ten wedding anniversary gift ideas. What could express love and beauty more than multifaceted luminous crystals? A crystal gift is loaded with meanings. It could reflect the ultimate wish of all life partners; a serene relationship where love brightness is inextinguishable. Crystal bears another hidden sense; according to “15-Year Wedding Anniversary Gift Ideas“, the fragility of crystals is a reminder of the great care human relationships generally, and marriages primarily, should be treated. 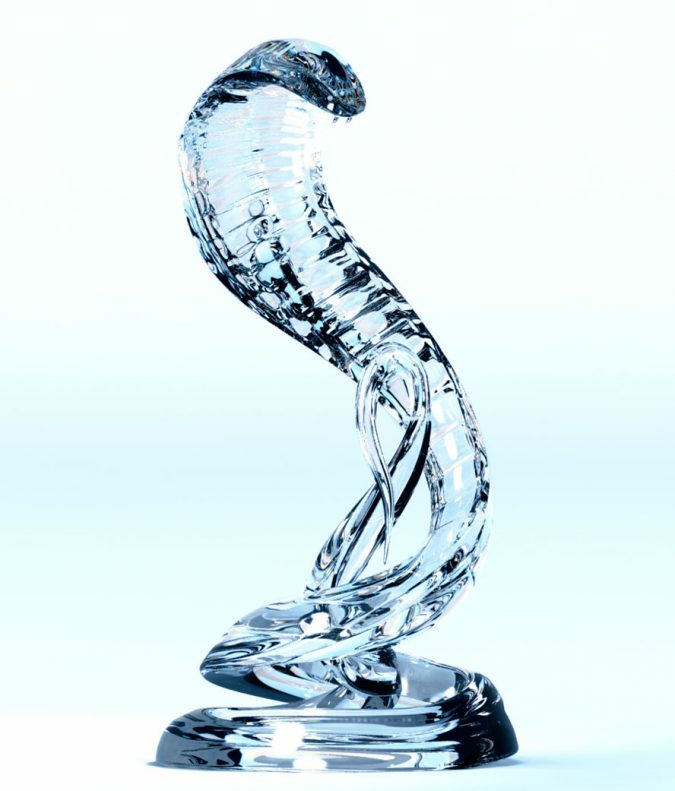 Therefore, crystal figurines are a classic choice for wedding anniversaries. And the best part is that you have an abundance of shapes to choose from. You will have fun while searching for the right piece; your eyes will feast on the different types of beauty and thank you. Just identify what your partner like; animal figurines, botanical, human, aquatic, abstract shapes, etc. then go ahead. This gift idea captures the freshness of natural roses and combines it with the endurance of artificiality. 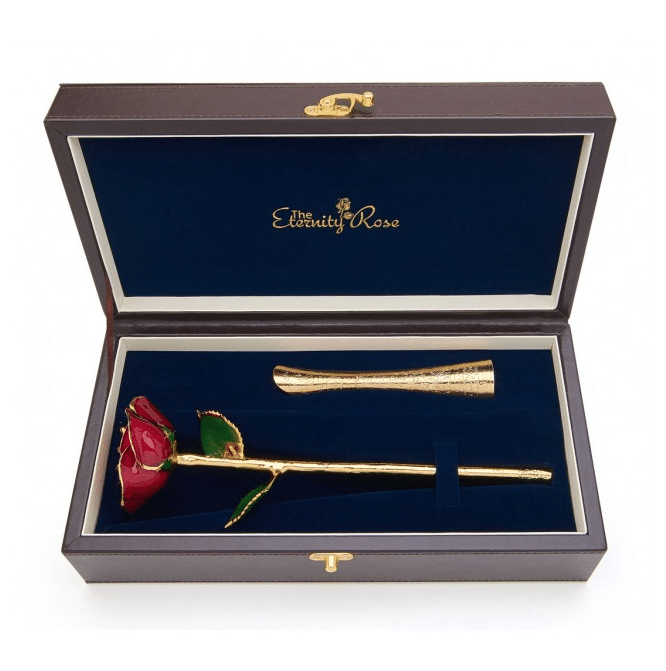 The rose is glazed and trimmed with 24-Karat gold that covers its stem as well. It is presented in a classy leather box with a charming navy interior. 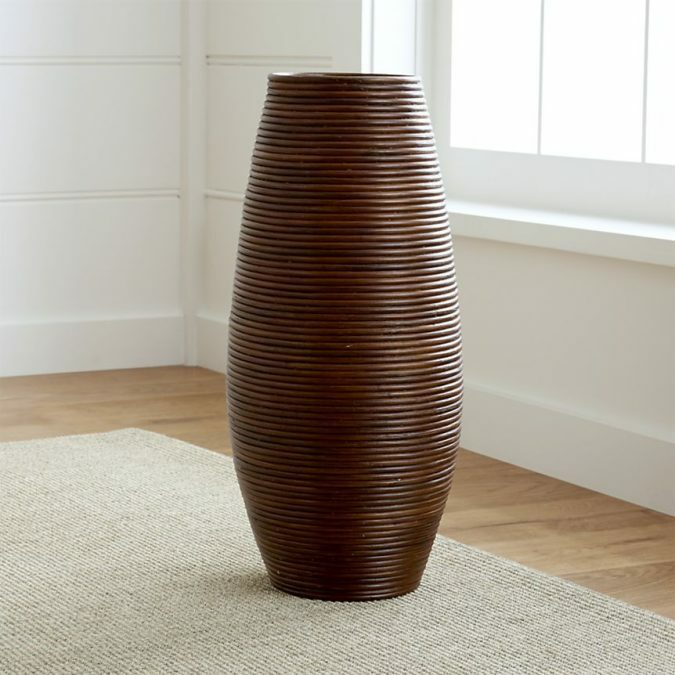 It’s also available with a small golden or silver vase to put it in. 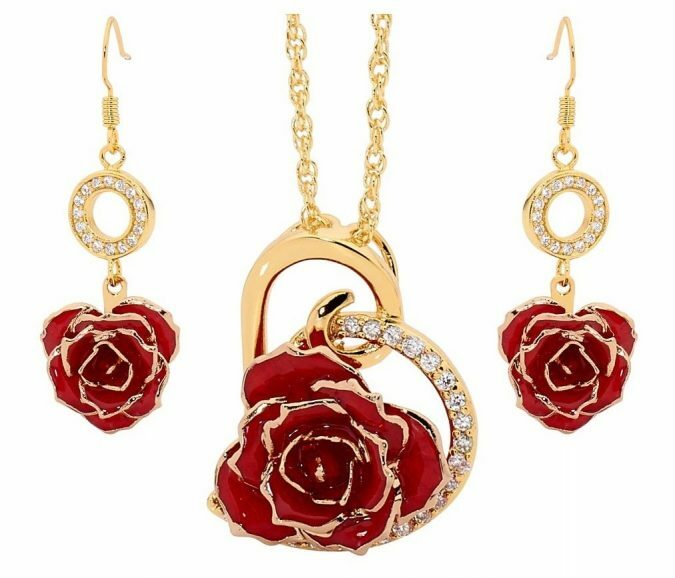 And if you want to double the gift, you can add a piece or set of jewelry that bears the same theme, the red rose. 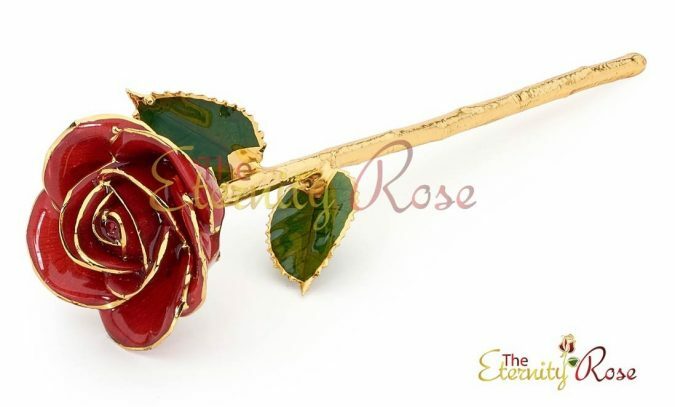 No doubt that such combination of gold and rose carries a powerful significance. Gold was a symbol of eternity in many ancient cultures and has maintained its value until today due to its durability. 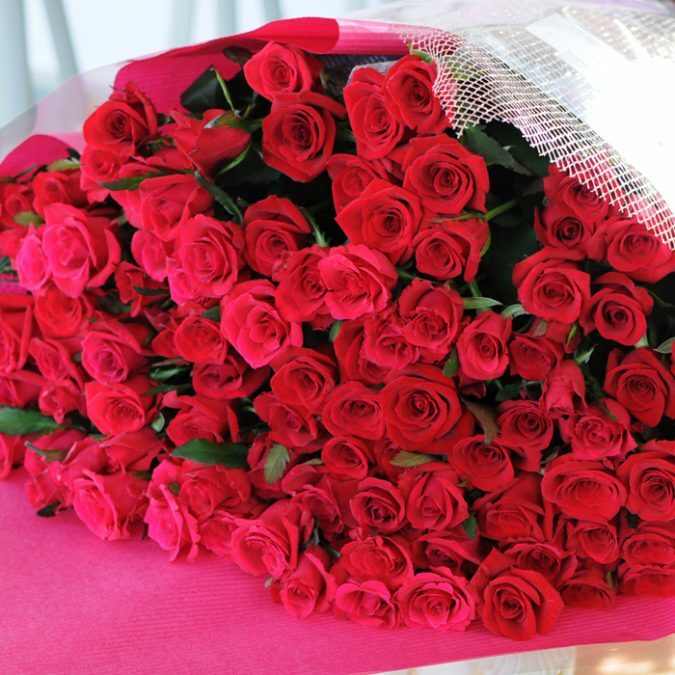 Across the years, red roses have kept their position as the lovers’ first choice and most romantic flower. Therefore, no wedding anniversary gift list could ignore it. 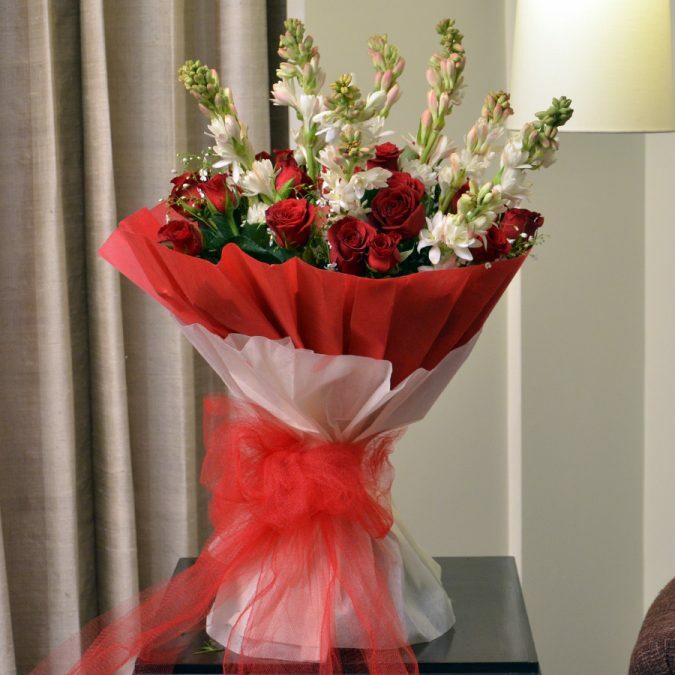 Whether you present them as a bouquet or in a box, just make sure they are there adding their immediate romantic charm. And customize the bouquet; if you and your life partner prefer another color rather than red, for example, ditch the red and go for your color without a hesitation. 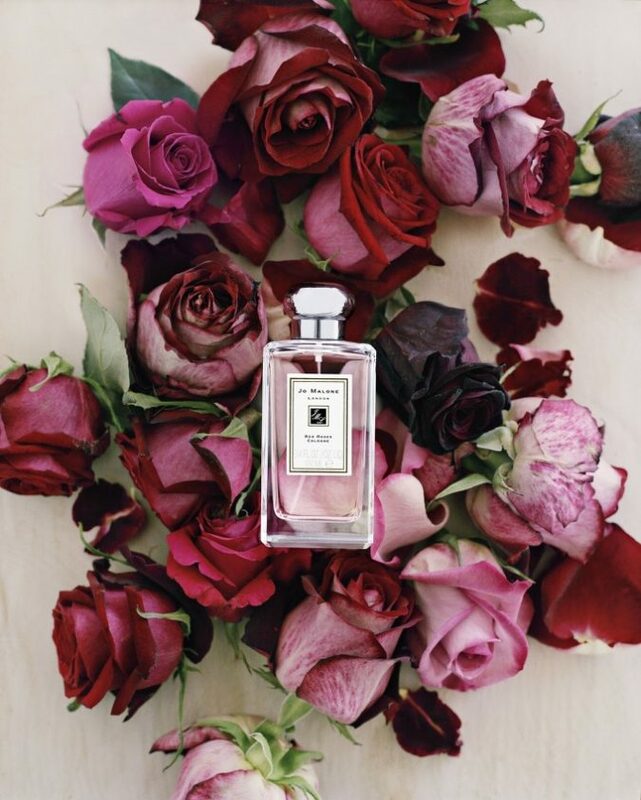 Another romantic idea for the special event is a breathtaking rose-scented perfume. 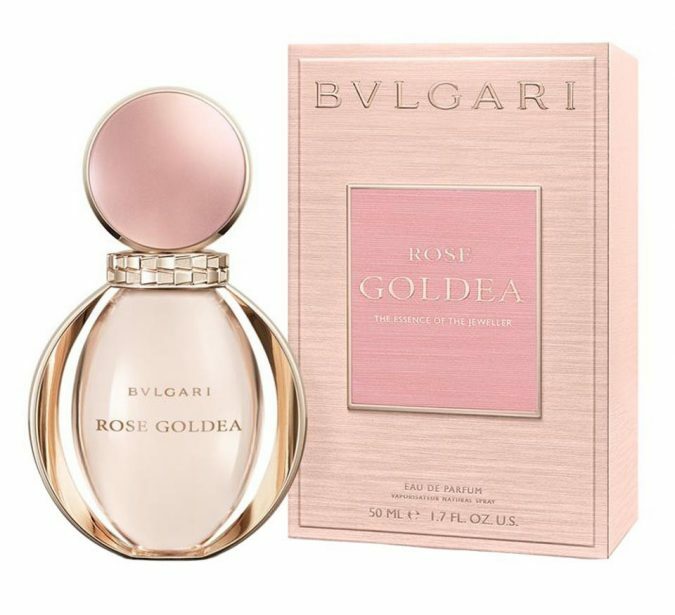 You could opt for your wife favorite fragrance or present her something new if she is an adventurous person that loves trying new things. It will be more difficult and risky, but if you know her well, you already have your compass. Rose perfumes are as numerous as the flowers are. Among this wide range, you’ll find what matches your lady and budget. Watches are another perfect gift idea for wedding anniversaries, especially for the husbands and wives who have been together for a long time. 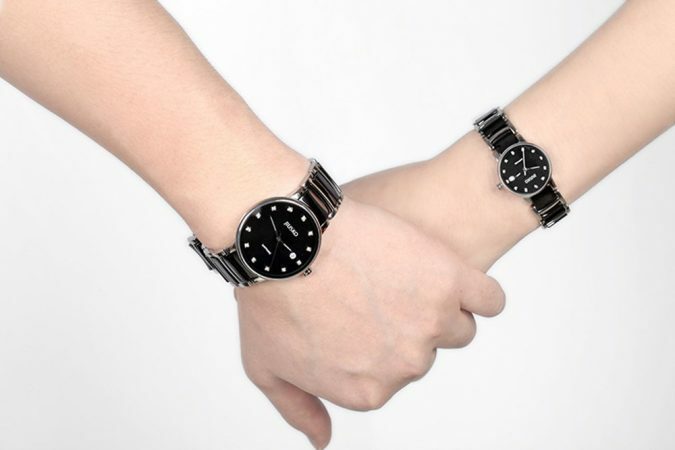 A watch, in this case, could be an elegant symbol of the time the couple has spent together, the sweet and bitter moments the two of them have faced as one. And from a more practical perspective, watches come at numerous shapes and prices; there are the luxurious watches and the more affordable ones. 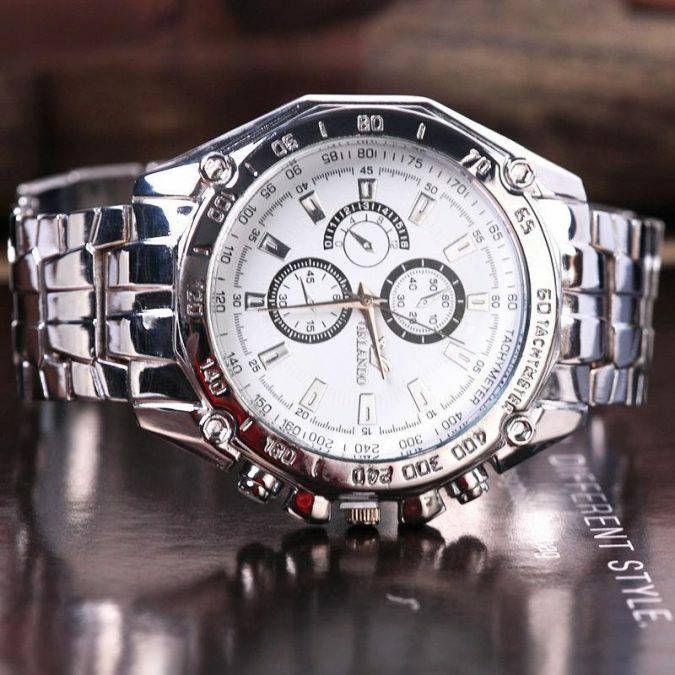 The first thing after deciding that you will go for a watch is to determine the approximate cost you can afford and the style your husband/wife prefers: automatic watches, fashion watches, quartz, Italian design watches, etc. The charm of jewelry never fades away. Many women love to complement their outfits with necklaces, pendants, rings, bracelets, etc. 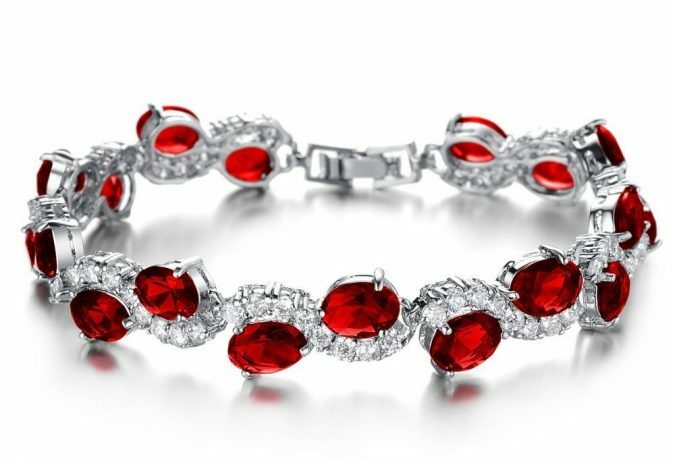 If your lady is into gemstone embellished jewelry, ruby is quite suitable for a wedding anniversary gift; its bright red color matches the theme of the celebration. Crystal accessories are a stellar option as well. 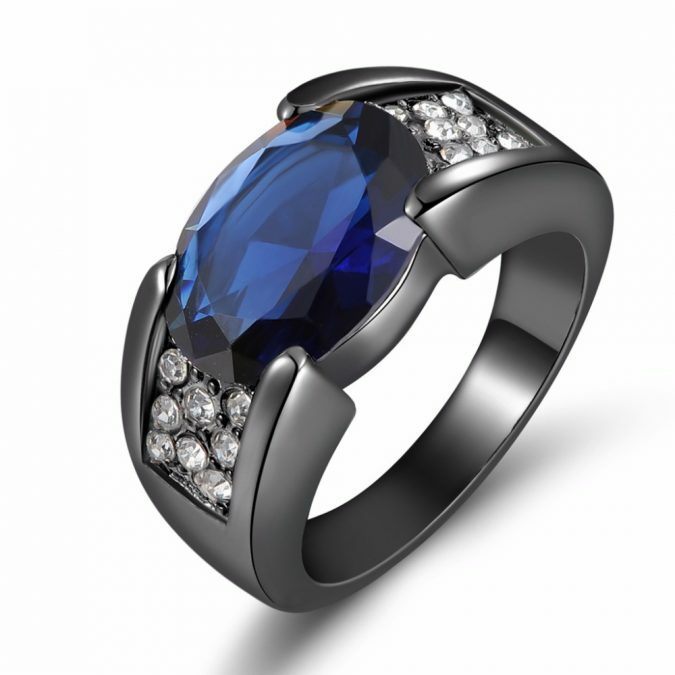 There are also the alternative gemstones such as rhodolite, blue sapphire, etc. So, no matter what your budget is, you will find something beautiful that matches your partner’s type. 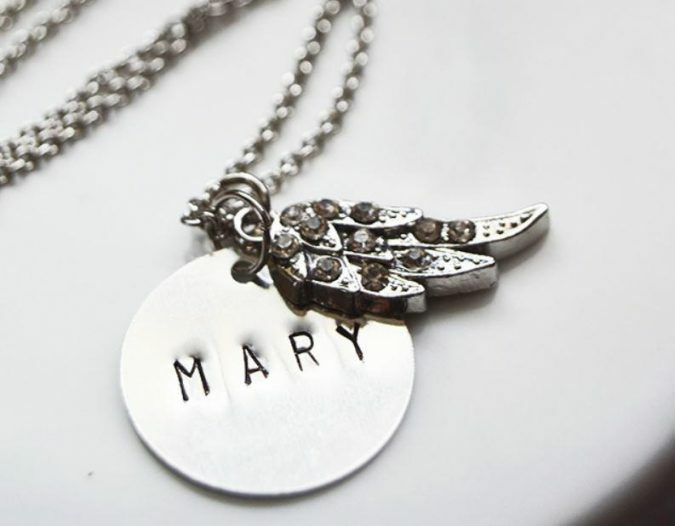 Don’t forget to personalize your gift if possible. Customizing it will add more value than money would. You can obtain your partner a birthstone or an anniversary gemstone. The bound between gems and months goes back two centuries. For each month there is a specific gem. An organization known as the Jewelers of America put today’s list of birthstones in 1912. 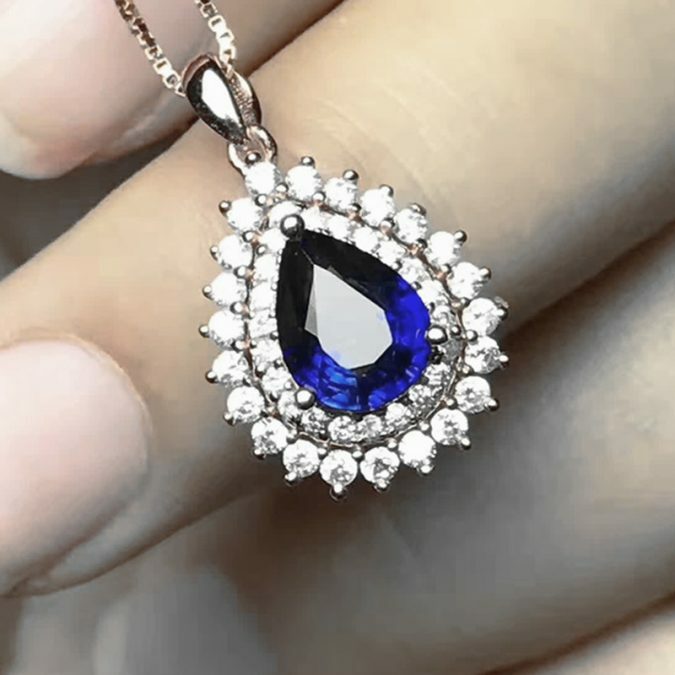 There’s also a gemstone for each anniversary; the first anniversary is different from the second, the third, etc. 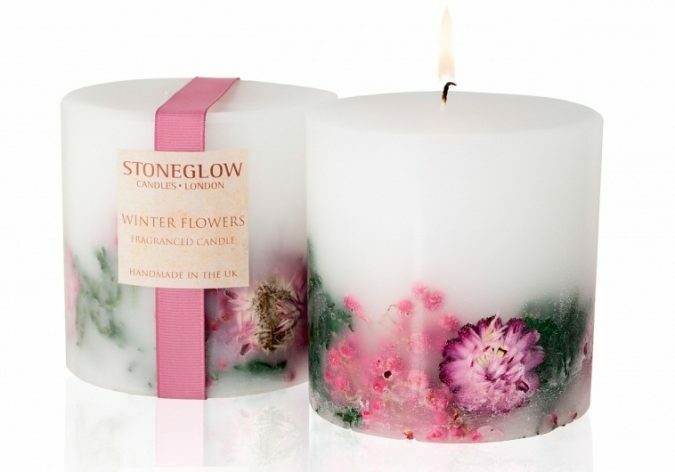 Scented candles make a perfect gift for any occasion, not just wedding anniversaries. Who doesn’t love the magical effect they convey? Scented candles come in many shapes and fragrances such as sugarplum, gingerbread, spice fig, and oak. For a wedding anniversary, flower aromas maintain a particular position: the rose, orchid, magnolia candles, etc. 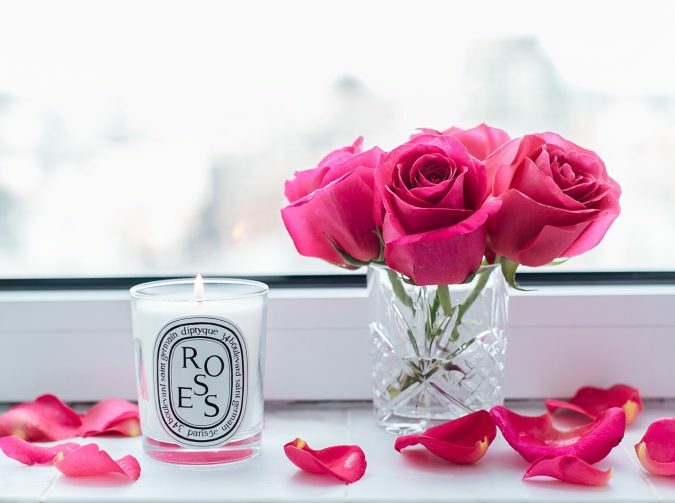 And you could go for a set of candles with different flower scents which will make your loved one feel as if sitting in the middle of a flowers garden. 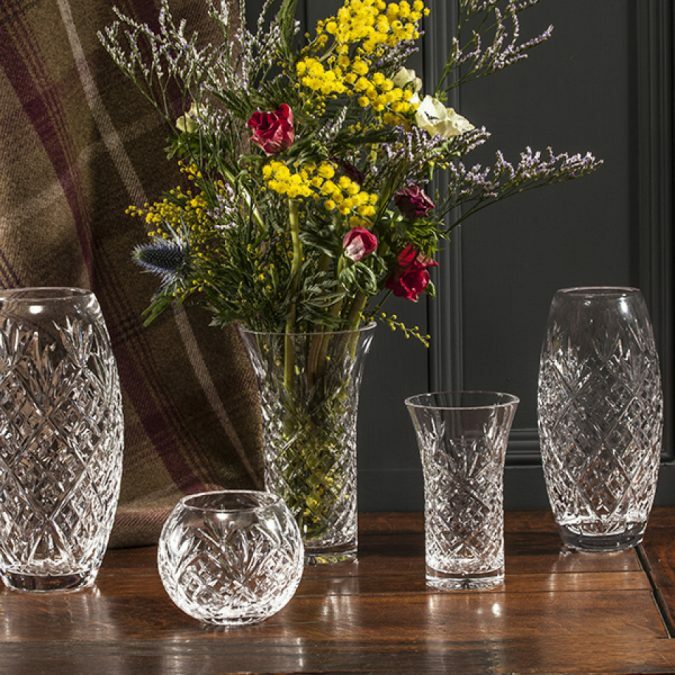 If you are opting for a big candle, it is an excellent idea to combine it with a radiant crystal holder. 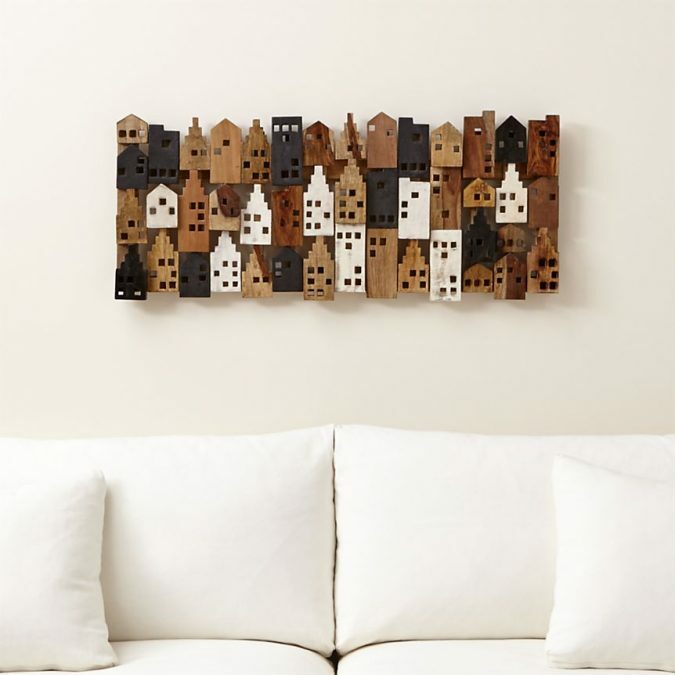 Homeware, decors, and accessories are a fertile field to walk through and choose your gift from. You may even find yourself confused what to choose among all these beautiful options: mirrors, wall art prints, baskets, plants, plus the crystal homewares: vases, bells, wine goblets, bowls, dishes, jugs, etc. 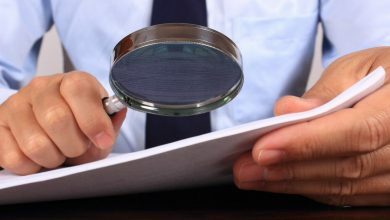 If you already know what your husband or wife misses being in his/her home, the process will no doubt be easier. Some may consider desk and office accessories a dull gift. 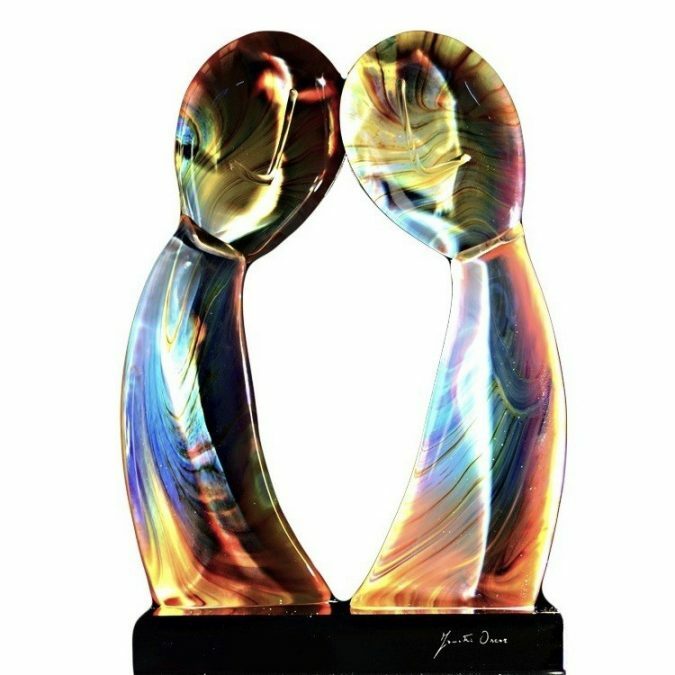 However, if your life partner is passionate about her/his work, you could make an excellent gift out of this common idea. 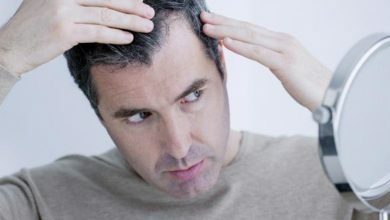 With some creative thinking, you will make your choices vibrant and personal. Search for unusual tools and gadgets such as this moving card holder or book-shaped desk lamp. 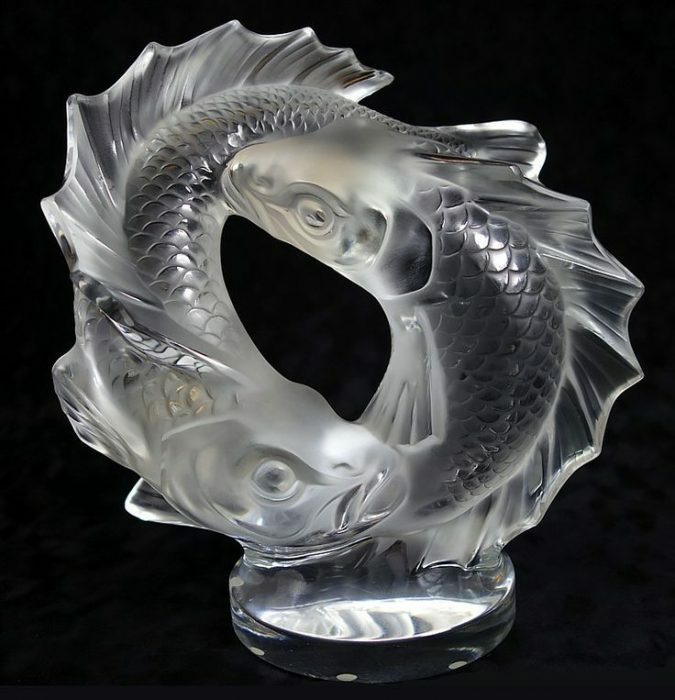 A crystal paperweight will add more intimacy, beauty, and colors to the present. 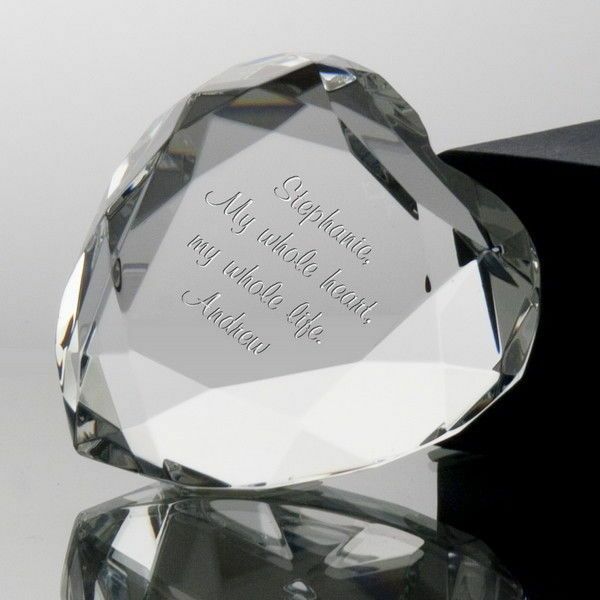 Also, customize your gift by printing your loved one’s name, a saying or a shape he/she likes on the tools. You could include a frame with a photo of you two in the kit. We sincerely hope these gift ideas were helpful or at least inspiring of more suitable presents for you and your life partner. Happy Wedding Anniversary!